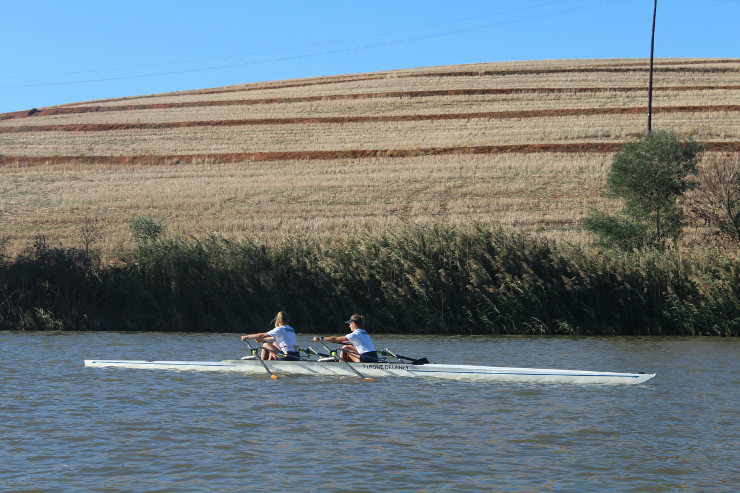 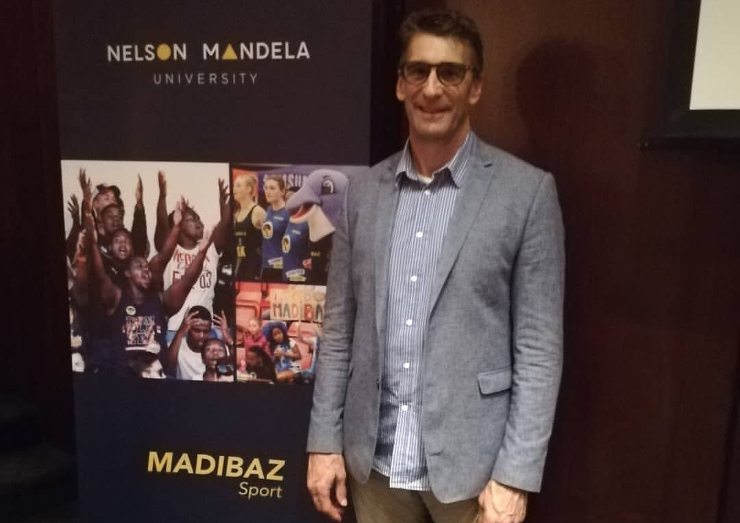 Madibaz Sport will recognise those who have contributed to the success of Nelson Mandela University in a wide range of sporting arenas at a gala awards function on Friday. 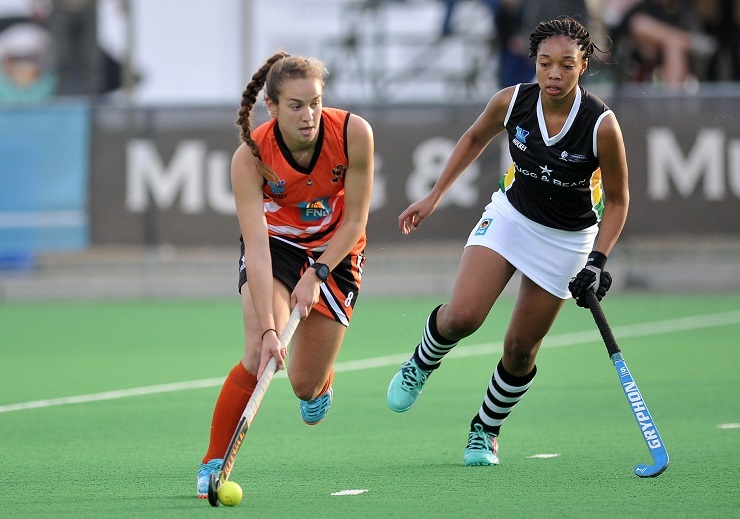 Taking place at the Madibaz Indoor Sports Centre, this occasion will be focused only on the varsity’s sporting heroes as opposed to the Achievers Awards function, where excellence is recognised across all student activities. 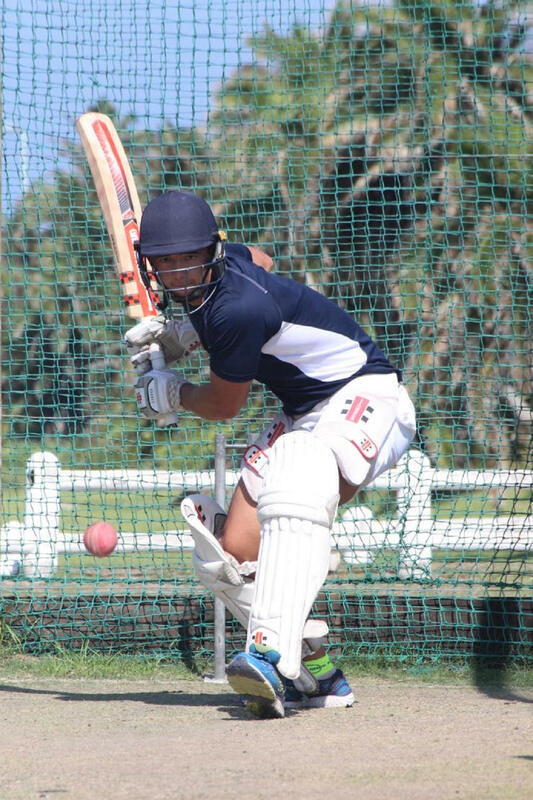 Madibaz director of sport Yoliswa Lumka said holding a sports-only evening provided greater scope for them to honour those who had excelled during the year. 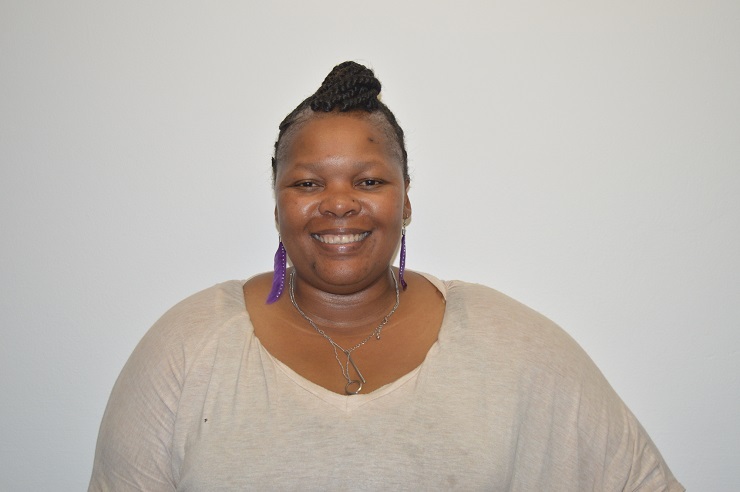 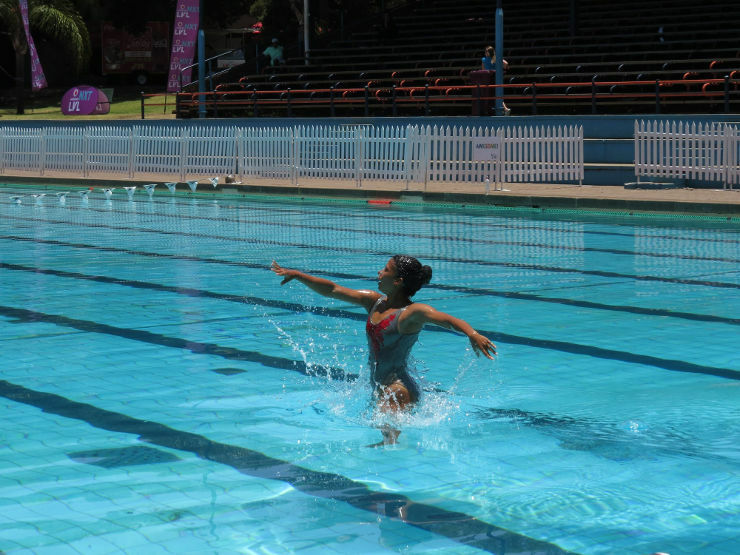 “Madibaz Sport has representation on all campuses of the university in 21 recognised codes,” she said.